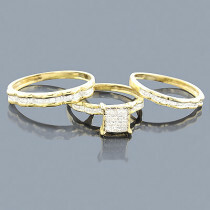 This Diamond Ring Set Trio in 14K gold showcases 0.43 carats of invisibly-set princess cut diamonds and channel-set round diamonds. 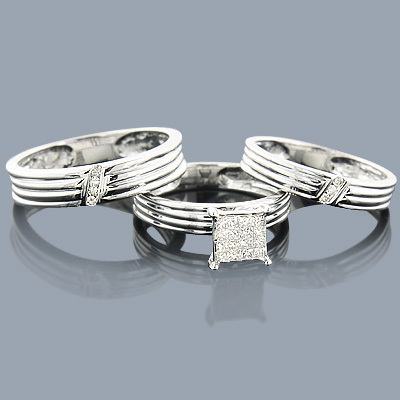 Featuring a luxurious design and a highly polished gold finish, this diamond ring set consists of a pre-set diamond engagement ring and 2 matching diamond wedding bands (for him and for her). 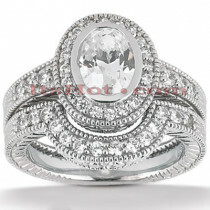 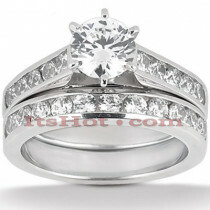 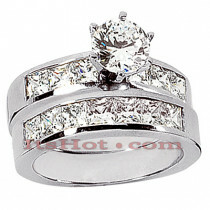 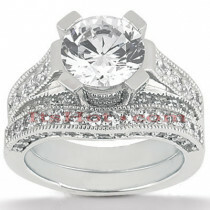 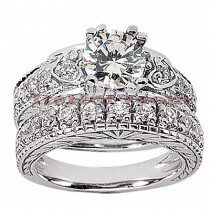 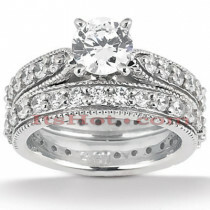 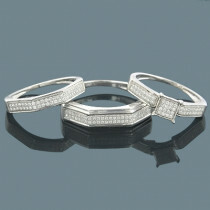 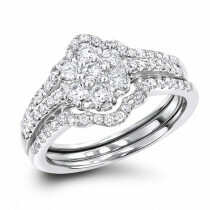 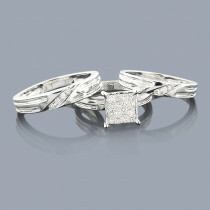 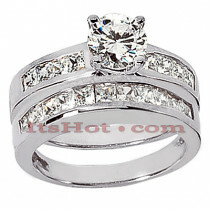 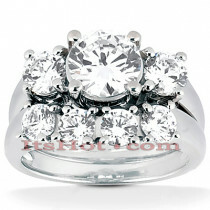 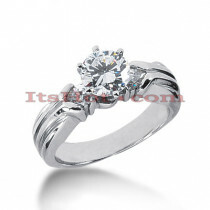 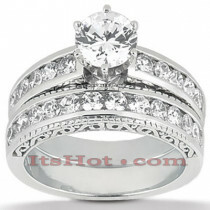 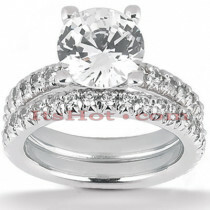 This diamond bridal ring set is available in 14K white, yellow and rose gold.